I like variety. I like choice. I like different. For example, let us take something extremely important to human survival: Chocolate. I like chocolate Hershey bars. I like See’s peppermint chocolates. I like chocolate decaf mochas. They are all the same in that they’re chocolate, but different, too, in form and taste. I also like variety in the books that I read. If I am reading one book, and listening to another, they need to be different, too. Part of the reason for this is because I am an easily confused person, sometimes absolutely baffled and muddled. So the books must live on opposing ends of the literary spectrum so as not to scramble my tired brain. Right now I’m listening to All Creatures Great and Small, about a vet in England in the 1940’s, based on James Herriot’s real life, and I’m reading Three Days Missing, a thriller, by Kimberly Belle. 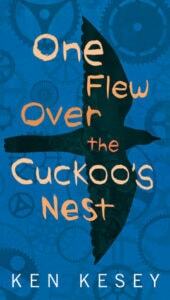 Are you an eclectic reader? 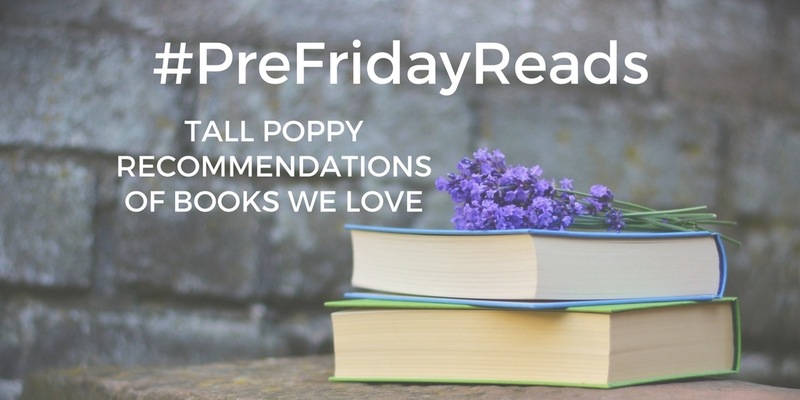 Do you read in all genres – fiction, non-fiction, biography, memoir, etc? Or are you loving staying with one genre right now? For any of you who are looking to read books back to back that are on different book-reading planets, these are the last four books I read/listened to. I would recommend all of them for your reading lists if you like to jump from book planet to book planet. 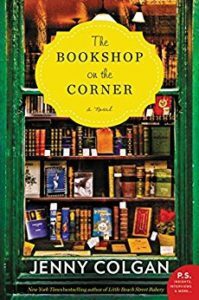 The Book Shop On The Corner is a sweet, fictional romance set in England and the bucolic hills of Scotland. It’s about a librarian in the city who starts a whole new life in the country after losing her job – and falls in love. 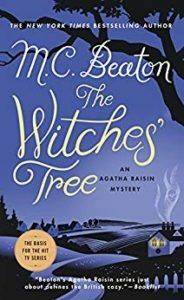 The Witches’ Tree is my first MC Beaton book. In this mystery, we have famous private detective Agatha Raisin, several murders, a handsome ex-husband, a handsome new boyfriend, and a vicar and his wife, all in a small village in England. Who is the guilty party? 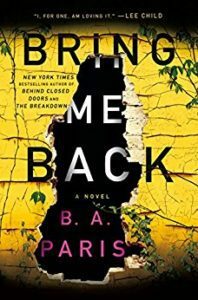 Bring Me Back is a modern thriller. I predicted the ending, then thought, “Nah. 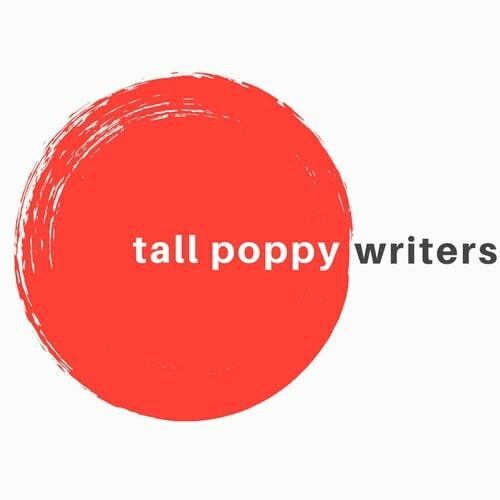 The author won’t do it that way.” But, ALAS, she did. Finn is the husband. His wife, Layla disappeared years ago. He’s engaged to her sister, and that’s where I stop talking about this book because I don’t want to give anything away. Cheers and happy reading, happy summer, to all. More about Cathy on her bio page.